Wesley joined the University Health Network in January 2013, working closely with Toronto Western Hospital’s Orthopaedics department. He graduated from the University of Waterloo in 2012, where he studied Electrical Engineering. He became affiliated with Techna in May 2013, where he will be assisting in software implementation and support. 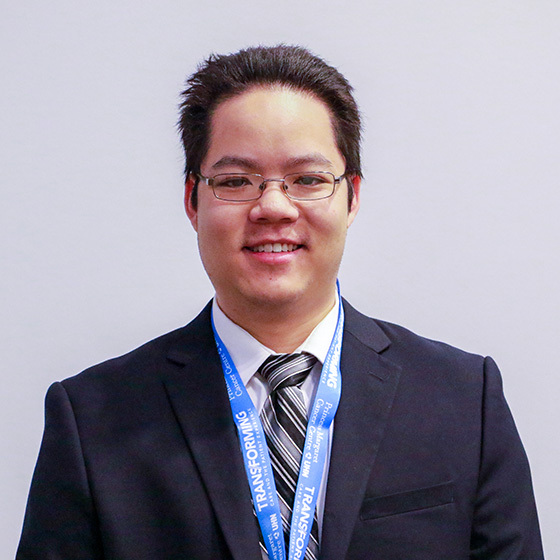 Wesley also brings software validation experience to Techna, which he will apply to the ongoing and future software applications.